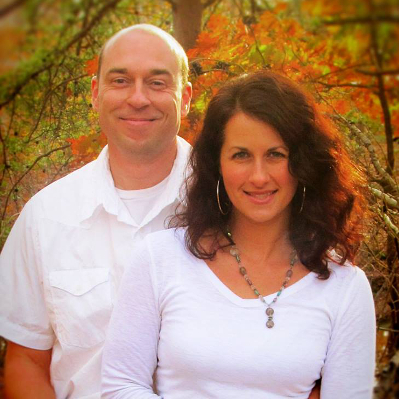 Trent and Hannah both grew up in Owen County and in 1998 they were married. So far they have had 5 kids together, two girls and three boys. Most companies have goals for being in business. Our main goal is to make customers happy while being a great place for our team members to work. This means providing the best, and sadly rare, customer service a construction company can offer. If our customers don’t want to use us over and over again, then we did something wrong! Many customers have had to put up with contractors who are hard to get on the phone, won’t warranty their workmanship, and change their estimates daily. Hopefully we can start a trend to reverse this negative image. Hand-in-hand with the customer satisfaction, our goal is to be a place where employees enjoy their work and develop in their career. Trent has always had a heart to help young professionals grow in their skills and work habits – especially those who feel unable to become a successful worker. When most teenagers or young adults express their desire to work with their hands and show a lack of interest in college or book learning, they are looked down upon by society. This can result in a self-esteem deficiency which then develops into a bad cycle of poverty and poor work habits. We love helping these young professionals and giving them an opportunity to make a career out of doing the things they enjoy! Maybe we are getting ahead of ourselves in our story. Trent Keith’s work life starts at an early age where he helps around the horse barn of a local park, developing hard working habits that become useful the rest of his life. In 1998 Trent marries Hannah and soon after they start their family together. Also in 1998, Trent starts working with an Amish construction crew again, the same Amish company he had worked with prior to getting married. This gives Trent the opportunity to gain a lot of knowledge and skill in the construction trade. Typical to the ups and downs of the economy, construction jobs start becoming sparse. The construction crew Trent is working with runs out of work in December of 2000. Growing restless, Trent decides to start his own handyman business in January of 2001. Word slowly gets out that Trent has started his own business. Friends and family begin to funnel along referrals for odd jobs and construction projects. It may be a small beginning but it fit the company’s motto: No job is too small! 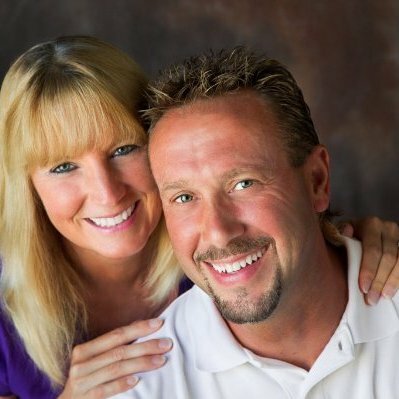 Eric & Shaunie Hamil currently live in Freedom, Indiana. In 2007, Eric was able to undergo surgery that removed the arthritis and allowed him to work without crutches. Eric Hamil enters the scene – a guy who has many years of construction and electrical experience but is handicapped. Arthritis has eaten away at Eric’s joints until he is unable to walk without the use of crutches and sometime even then it causes great pain. As Trent’s business begins to grow and more customers begin to line up, Trent offers Eric a position in the company. Eric decides to give it a try. After several years of working side-by-side, Trent discovers he can’t keep up with the demand. Customers are calling wanting estimates faster than he can deliver. Trying to balance a construction job and manage paperwork isn’t jiving. After talking it over, Trent decides to begin meeting customers full-time and let Eric and another foreman take over the construction side of the business. This decision frees Trent to focus his attention on customer satisfaction, processing more estimates, hiring more employees, and slowly growing the company. The focus of the company was largely on handyman jobs, kitchen and bath remodels, and room additions for a long time. But the company constantly found themselves designing and making items for customers like lights, cabinetry, and tables. The finished products became so popular that Trent decided to start a woodworking side of the business to accommodate the growing demand for custom and unique wood products. This added yet another stream of business to the company. The steady growth has continued throughout the years until now Keith Construction employs several team members, handymen, and office personnel. Keith Construction is also now a part of a larger company, T&H Keith Incorporated, which is headquartered in Freedom, Indiana. Make fulfilling our customers’ expectations our number one priority, complete our work in a professional and timely manner, and let everything we do be done with integrity.